Home savings How bank interest is calculated? 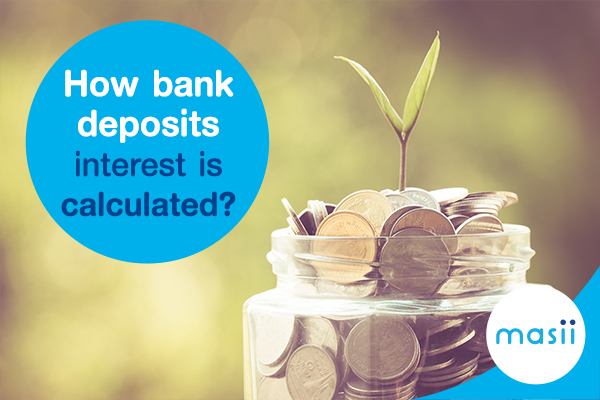 How bank interest is calculated? Fixed Deposit Account: This type of deposit yield higher interest rate than the normal savings account at around 1.75% – 3.5% but the depositor has to deposit the fixed amount every month during a certain period of time from 12 – 36 months. The interest can be paid in 2 types: at the end of the the deposit period or every month where 15% tax will be exempted for the fixed deposit above 24 months. 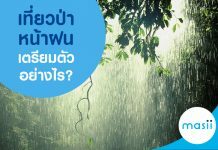 Current Account: The interest rate ranges from 0% – 1.5% depending on the bank. The interest is paid twice in the end of June and December. However, 15% tax rate will be charged on all cases. 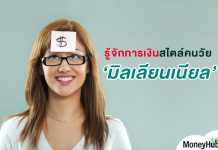 Government Savings Bank’s Lottery: The interest rate ranges from 0.5% – 4.75% depending on the holding period. The interest is paid at maturity and the holder can also win a prize from the lottery. However, 15% interest rates will be charged on all cases. Government Bonds: The interest rate ranges from 2.7% – 7% depending on the bonds’ maturity where the interest is paid in 2 types: regular basis and accrued basis. Since the interest rate has become more and more competitive, the arena has shifted that the private bank compete head-to-head with the government bank. The rest is now on the consumer to choose whether which type of deposits suit their financial objective the most.